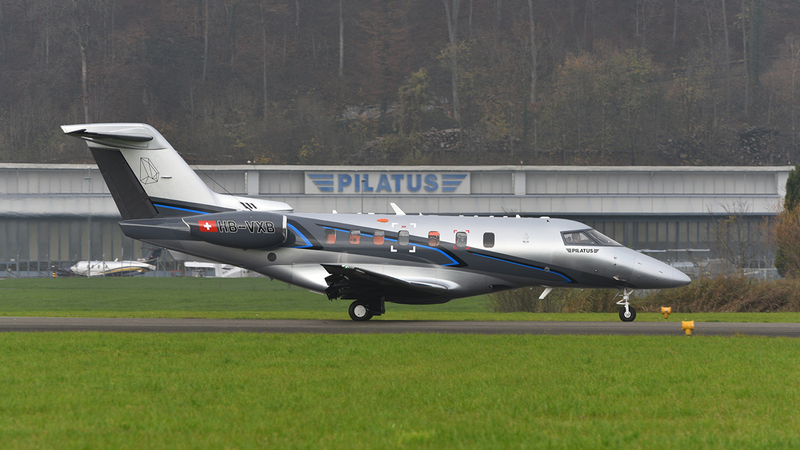 Founded in 1939, Pilatus ranks among the top aircraft manufacturers in the world. Known for its skillfully crafted, mission versatile and economic aircraft, Pilatus delivers superior performance at a value-driven price and will help you gain increased access to more than 5,000 airports in the U.S.
KCAC Aviation is the factory-authorized Pilatus distributor in Illinois, Indiana, Iowa, Kansas, Minnesota, Missouri, Nebraska, Oklahoma and Wisconsin. 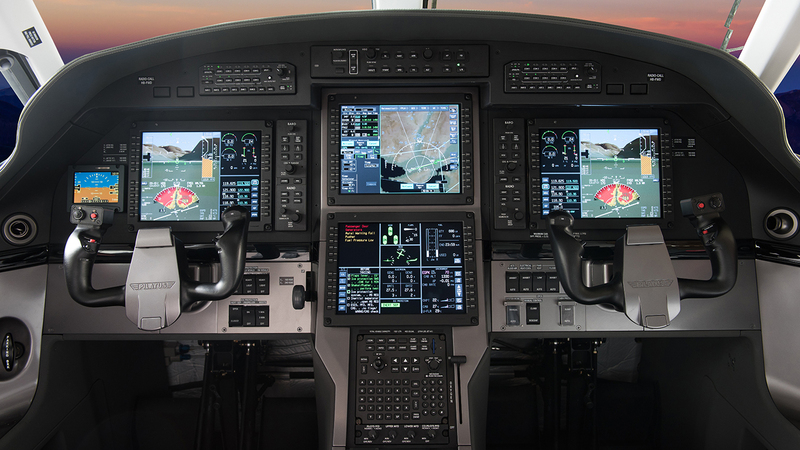 We are passionate about helping our customers find the best aircraft to fit their mission profile and meet their business needs. 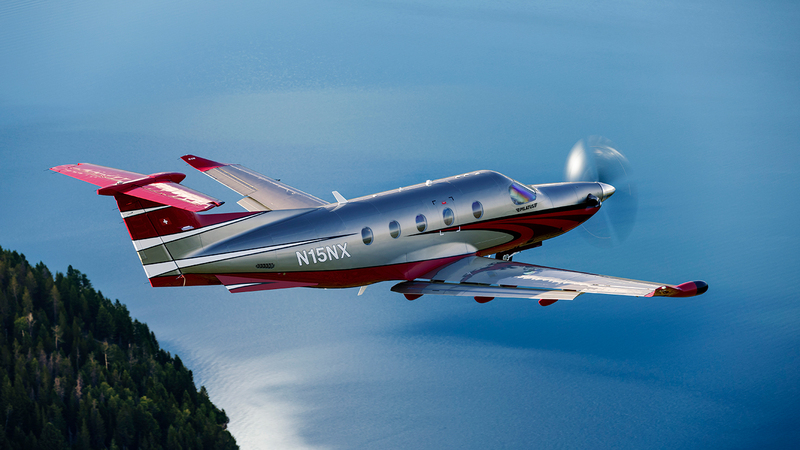 Pilatus offers best-in-class options, including the Pilatus PC-12 NG and the new Pilatus PC-24 Super Versatile jet. 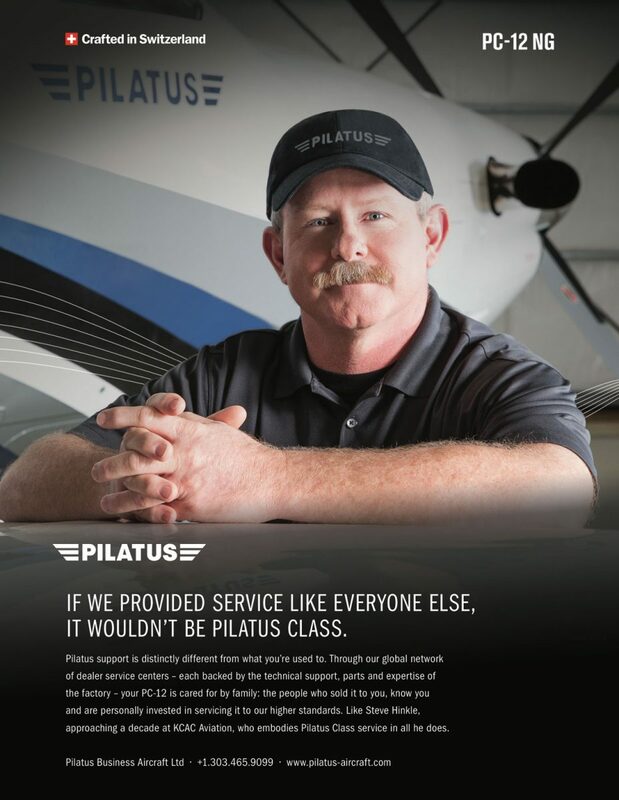 Synonymous with excellence and efficiency, Pilatus aircraft retain their value better than most of its competitors, all while offering award-winning customer service and Pilatus-Class Maintenance. 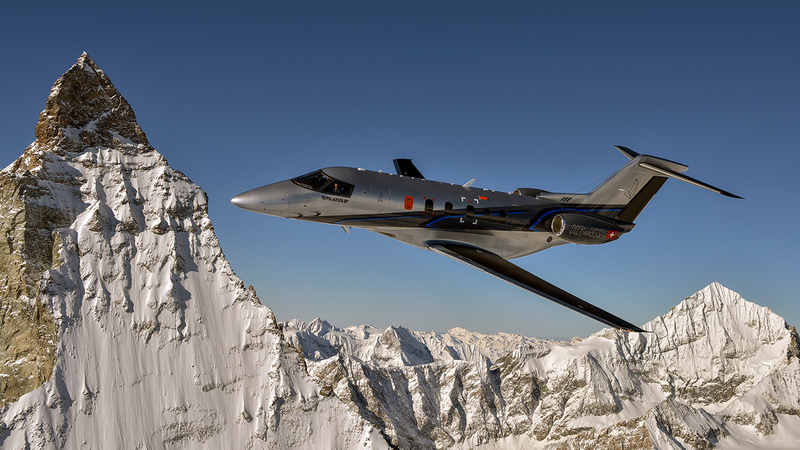 As a Pilatus owner, you receive industry-leading support and service. 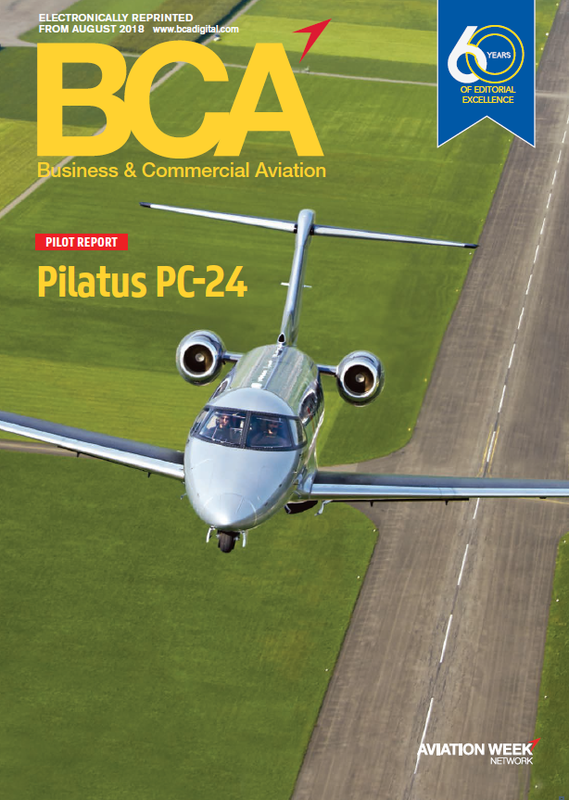 For the 17th year in a row, Pilatus earned the title of “Best Customer Service Provider for a Business Turboprop Aircraft” from the readers of Professional Pilot magazine. 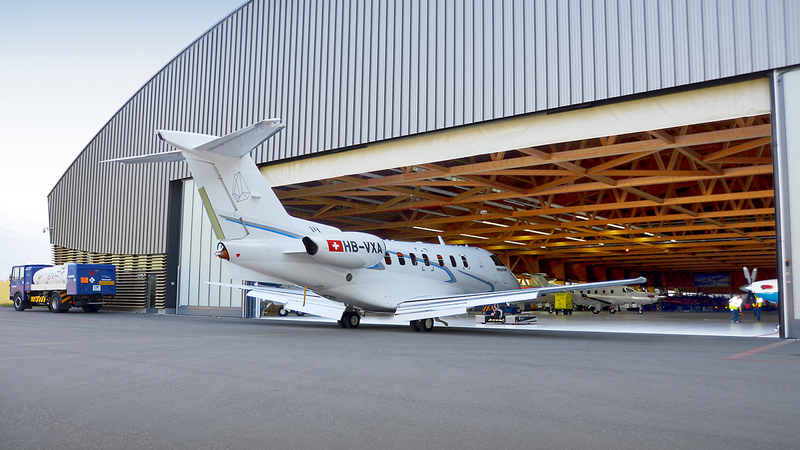 Working in conjunction with KCAC’s maintenance team and other certified maintenance facilities around the world, owning a Pilatus ensures you spend more time in the air. 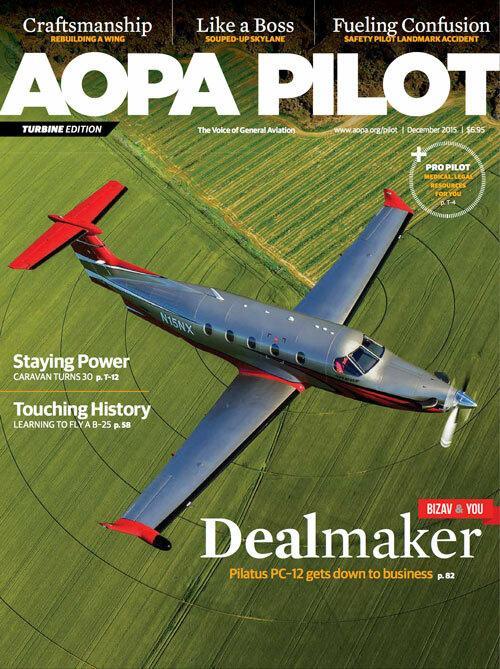 KCAC Aviation has been recognized by Pilatus and customers as a top dealer for sales and support. And our customers have expressed their appreciation of our knowledgeable team, consultative approach and focus on customer service. 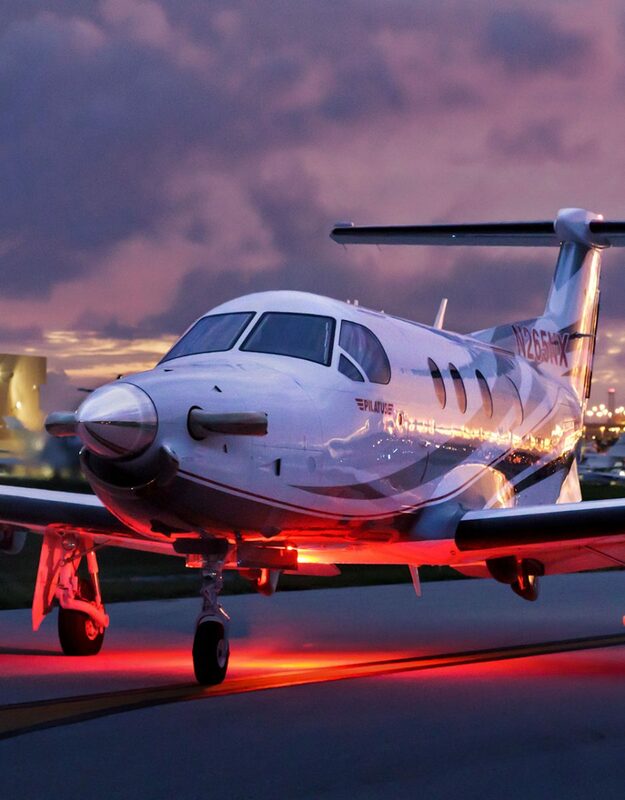 In fact, many of our PC-12 owners have purchased multiple Pilatus aircraft from us over the years, which reflects the reliability of the aircraft, the level of support KCAC Aviation provides and the strong residual value of Pilatus aircraft. 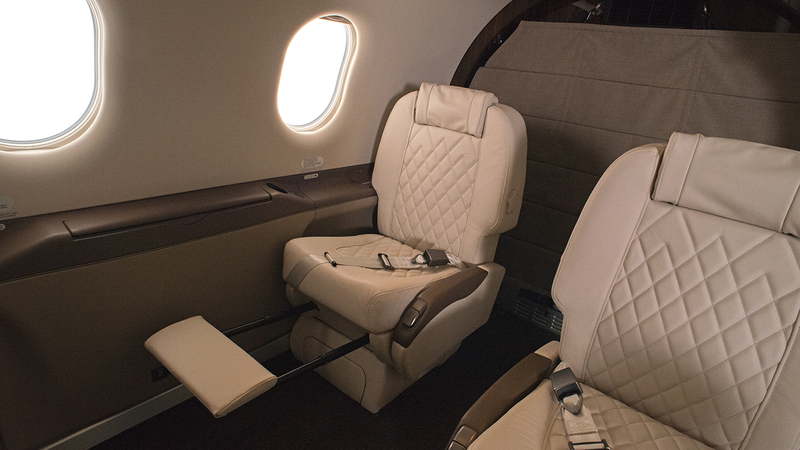 The Pilatus PC-12 NG offers the comforts of a jet at a fraction of the cost. 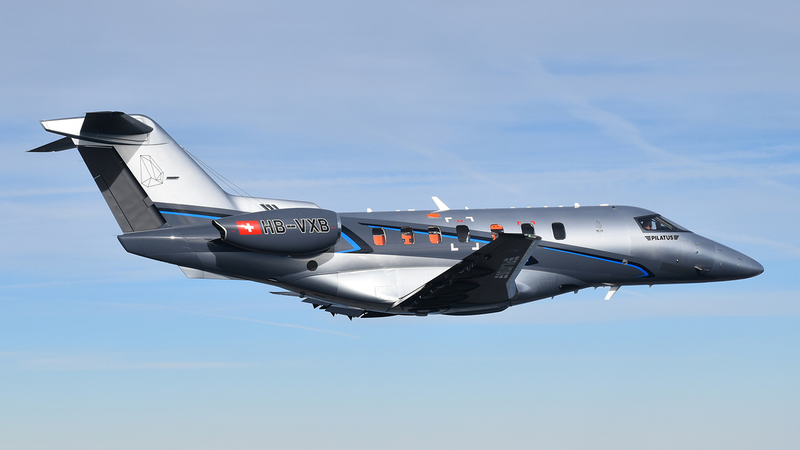 The PC-12 NG draws its strength from its efficient single turbine engine design, remarkable versatility, meticulous Swiss engineering and a luxurious interior design crafted by BMW Designworks. 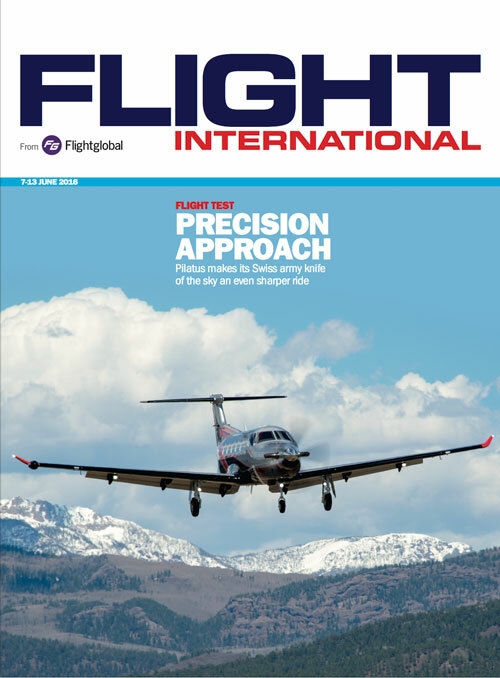 With operating costs that are 30 to 60 percent lower than twin-engine jets and other turboprop aircraft, the Pilatus PC-12 NG serves as an invaluable business tool in today’s competitive market. 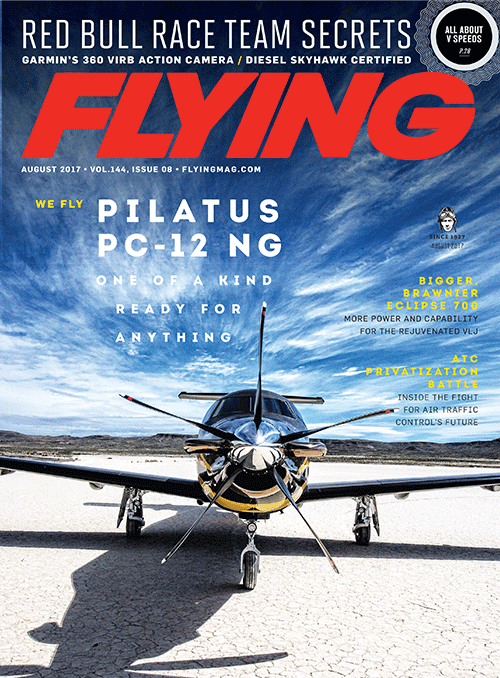 Interested in learning more about the Pilatus PC-12 NG? Download the “Just the Facts” brochure for in-depth specifications, or contact our knowledgeable sales team. 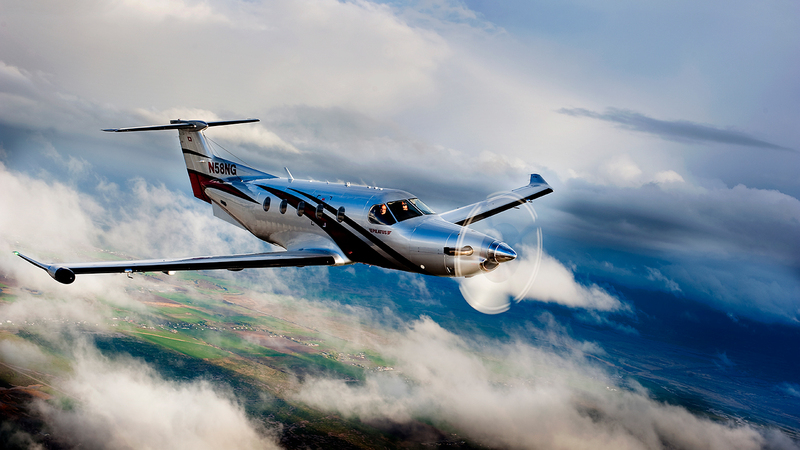 The business benefits of PC-12 ownership are numerous. 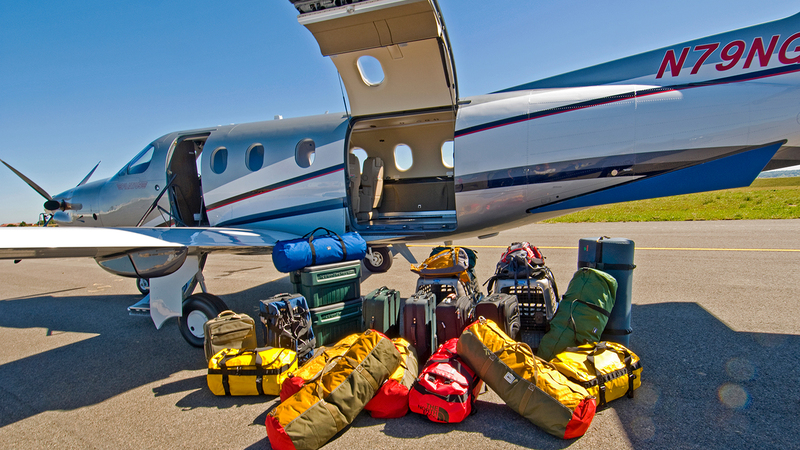 When you look at the revenue growth of companies that utilize private aviation, the numbers are staggering. 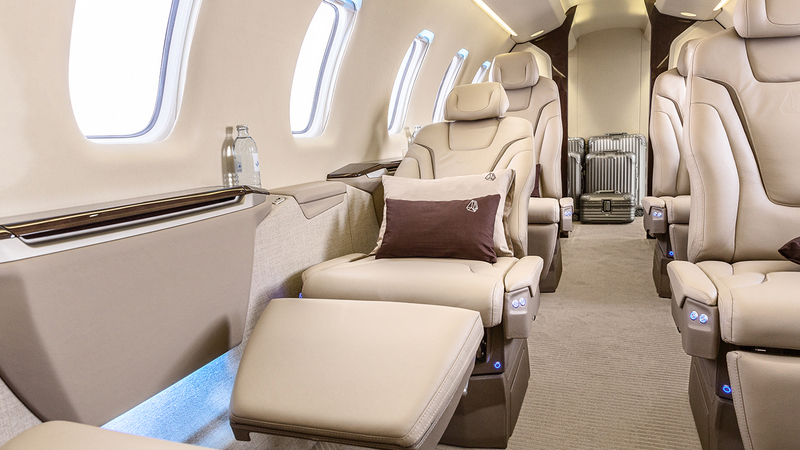 The average annual revenue growth on a market cap-weighted basis was 116 percent higher for those flying private than those who were not. 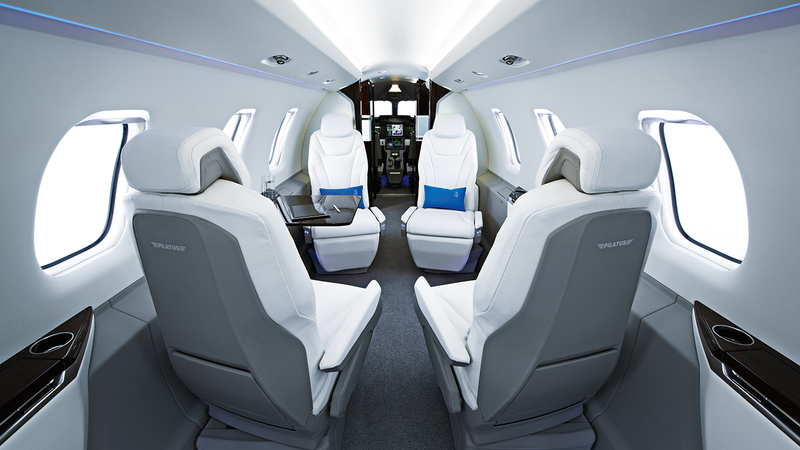 The Pilatus PC-12 NG allows you and your employees to increase business connections while working more efficiently. 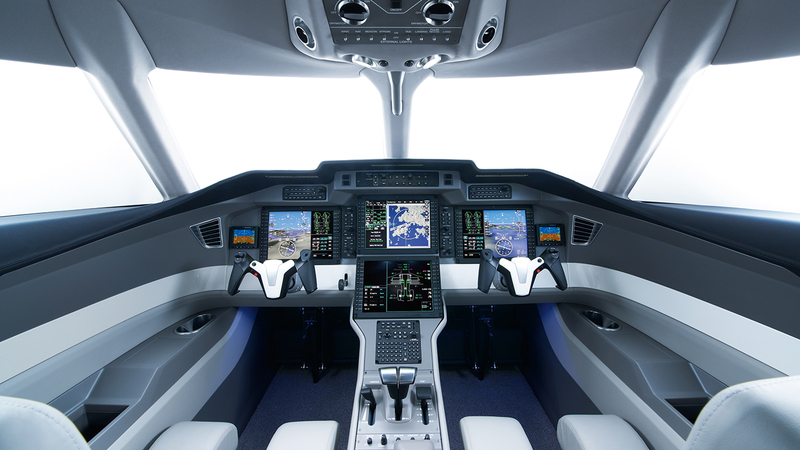 This aviation work-horse can be your office in the sky. 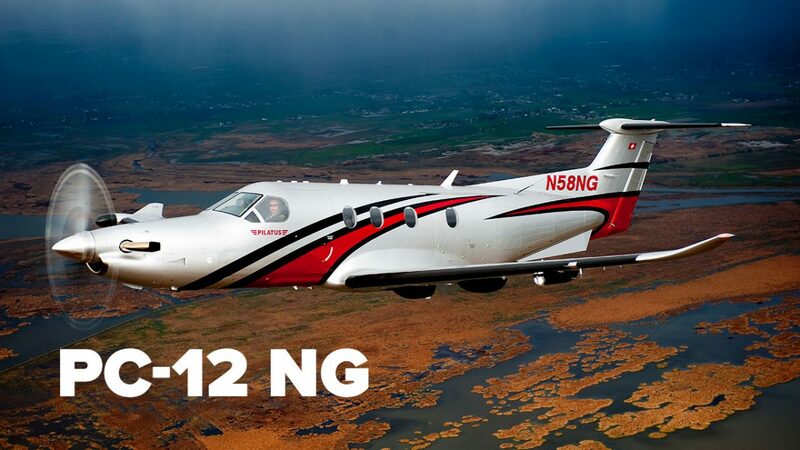 Pilatus PC-12 airplanes for sale Contact our sales team today to learn more on how the Pilatus PC-12 NG can help your business. 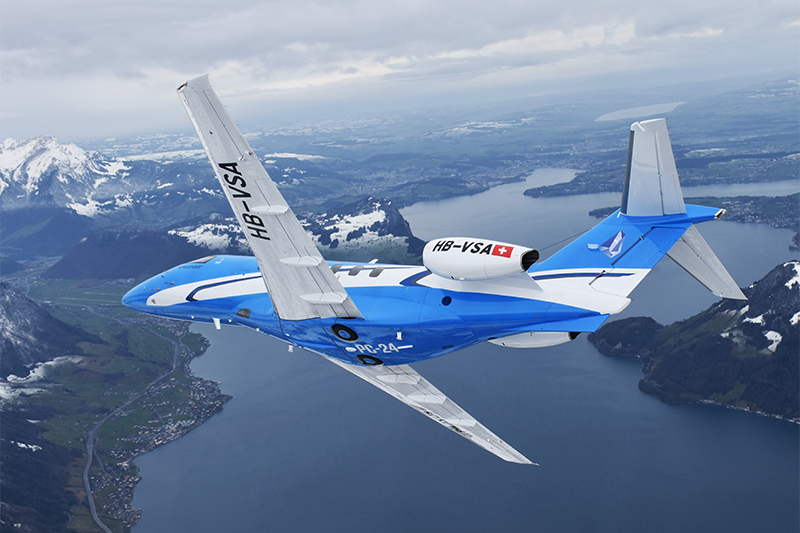 Swiss manufacturer, Pilatus Aircraft Ltd., turned to loyal PC-12 owners for input when visualizing its first business jet, the PC-24. 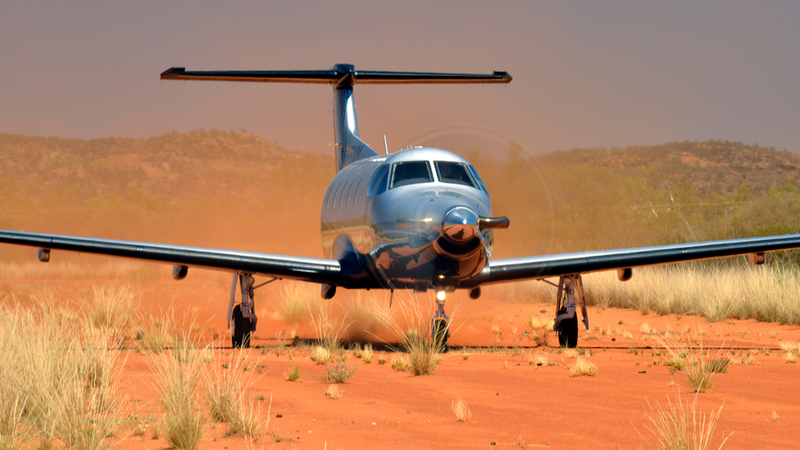 Your needs for a versatile business jet were clear: speed, cargo room and the ability to operate from short airstrips in less than ideal conditions. Pilatus PC-24 airplanes for sale For more information on the PC-24, download one of the following brochures or contact KCAC Aviation’s team of Pilatus experts. 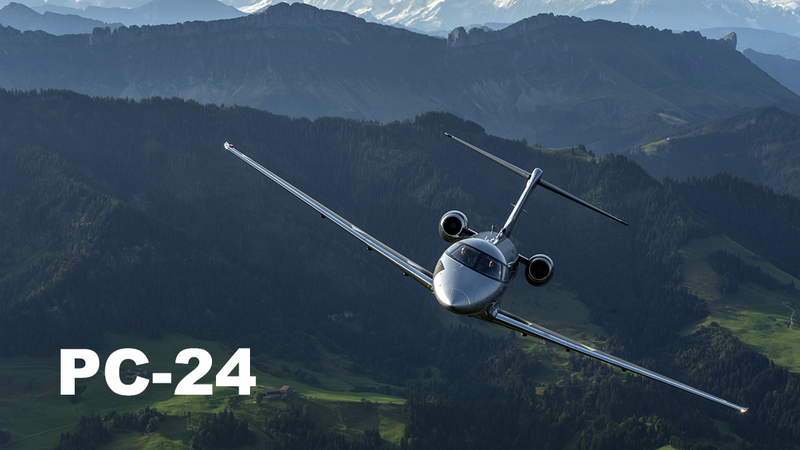 The Pilatus PC-24 offers unprecedented cabin space with exceptional headroom, a flat cabin floor and plenty of room for both passengers and crew. A reconfigurable cabin lets you arrange the seating in minutes to fit your needs. 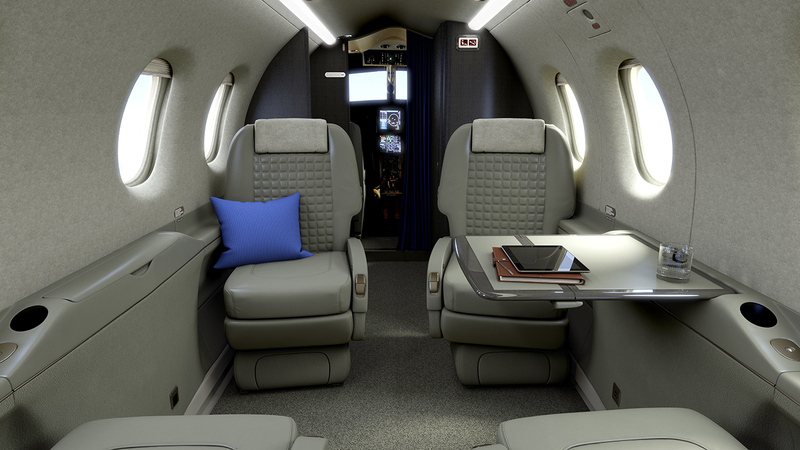 It is the only business jet in its class to feature an all-internal, pressurized and in-flight accessible baggage compartment. 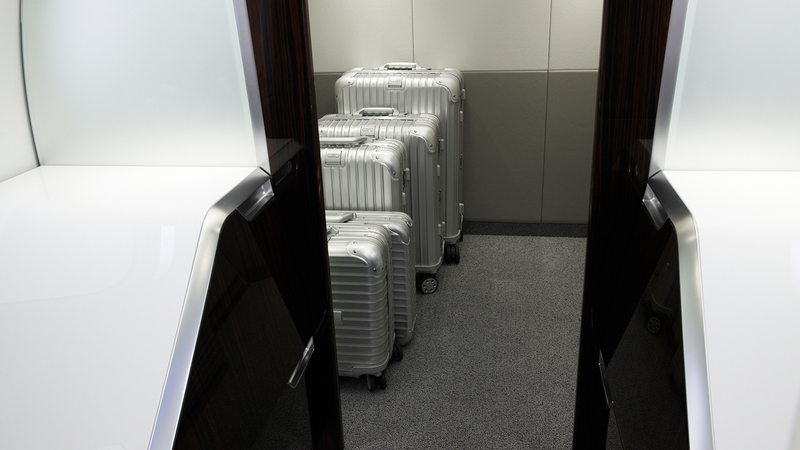 You don’t have to worry about leaving something behind or not having access to your luggage during your flight. 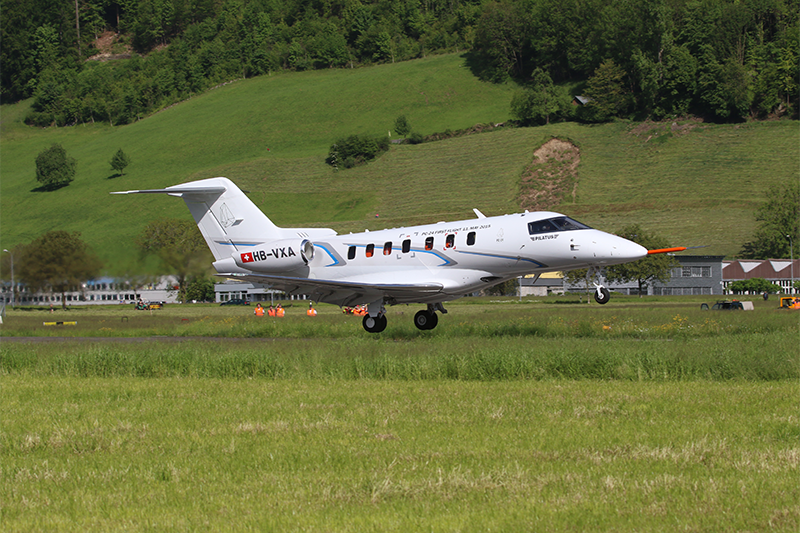 The PC-24 is the only business jet able to operate from runways as short as 2,690 feet, providing increased access to a larger selection of airports. 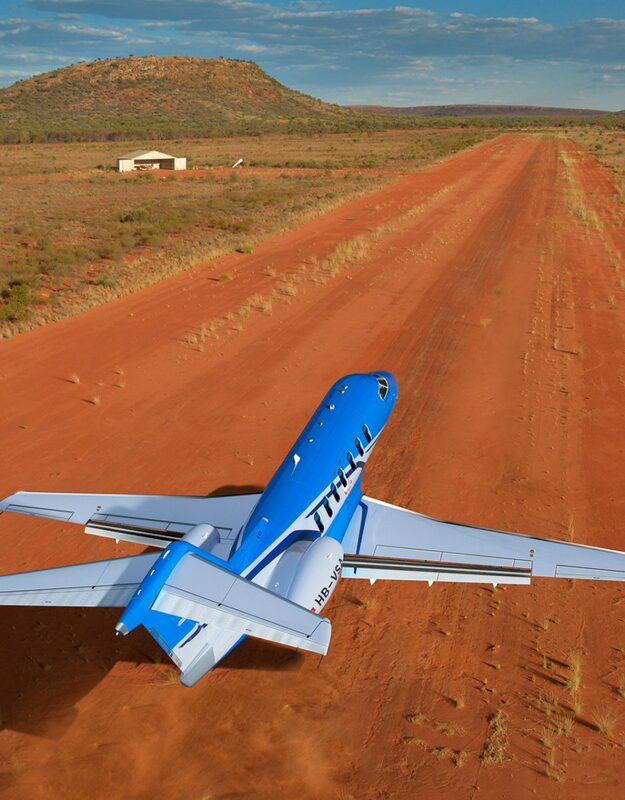 And with this business jet’s unique design, capable of operating on paved and unpaved surfaces, your airport access skyrockets. Increased airport access means you can get closer to your ultimate destination, saving you time both in the air and in the car. Contact us today to learn how this industry game changer can help support your business.